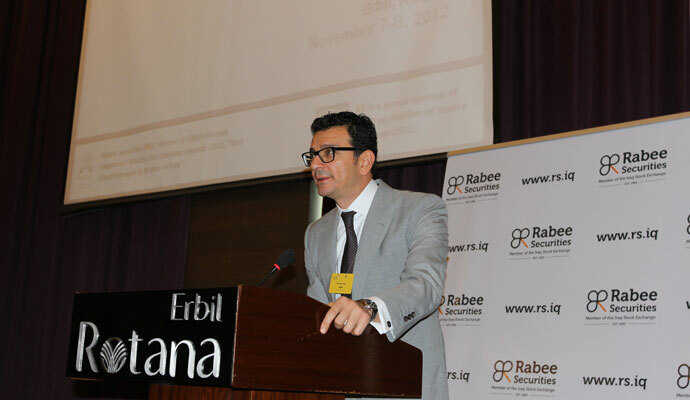 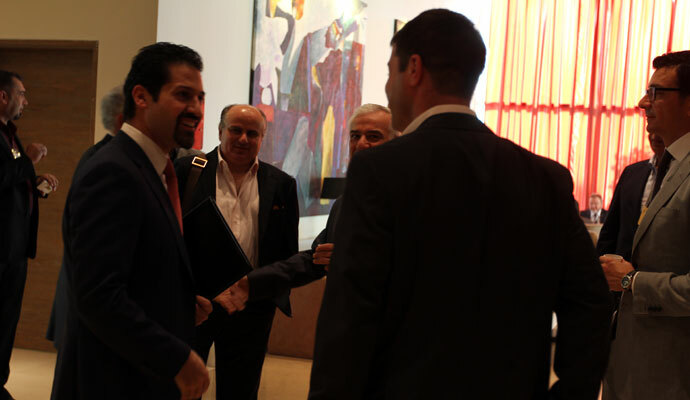 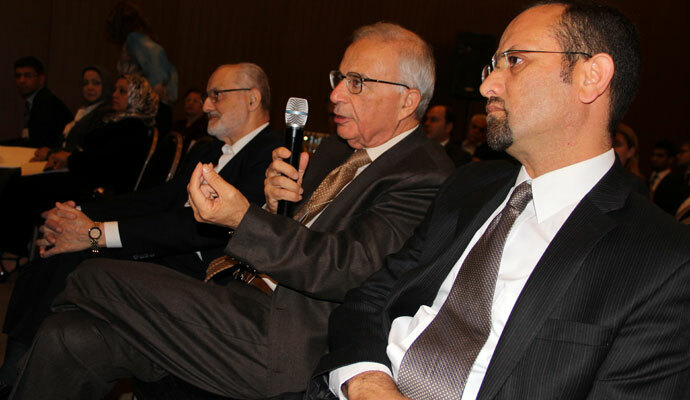 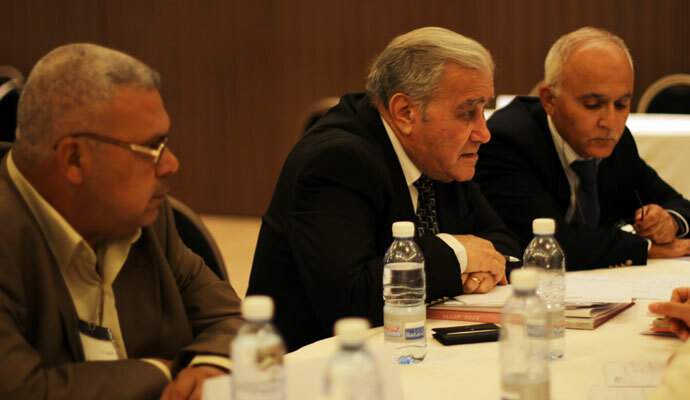 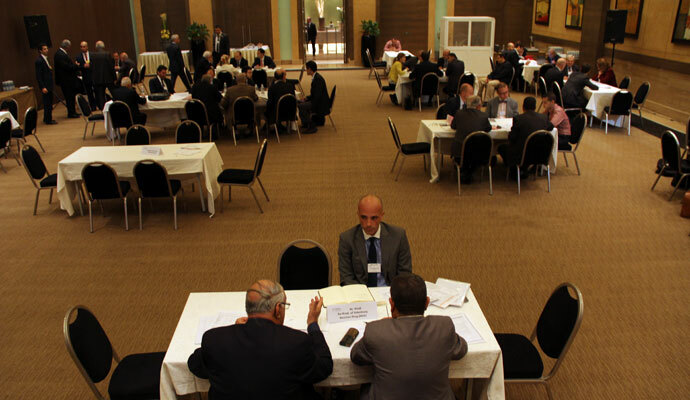 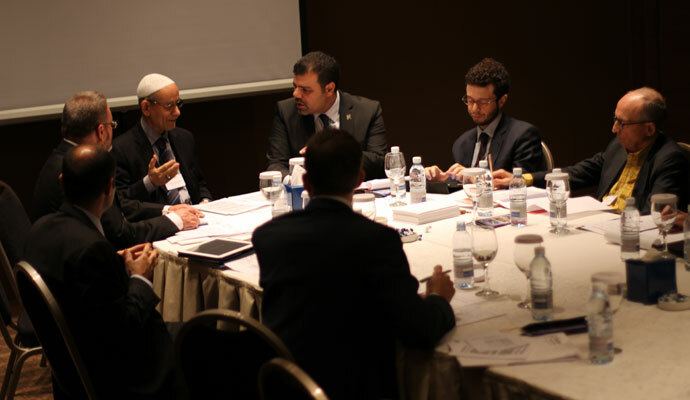 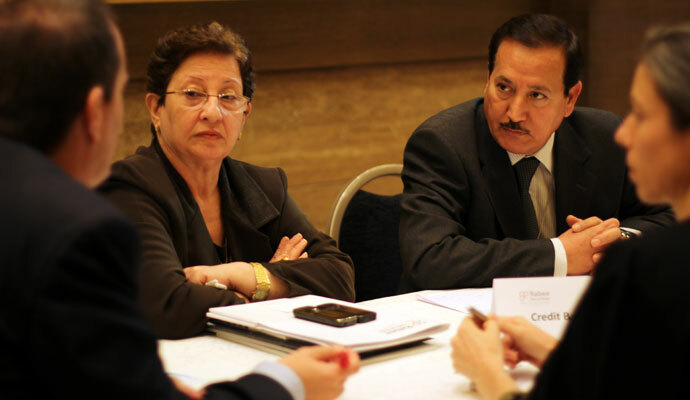 Rabee Securities (RS) held the Second IRAQ Conference on November 7-8, 2012 at the Rotana Hotel in Erbil, IRAQ. 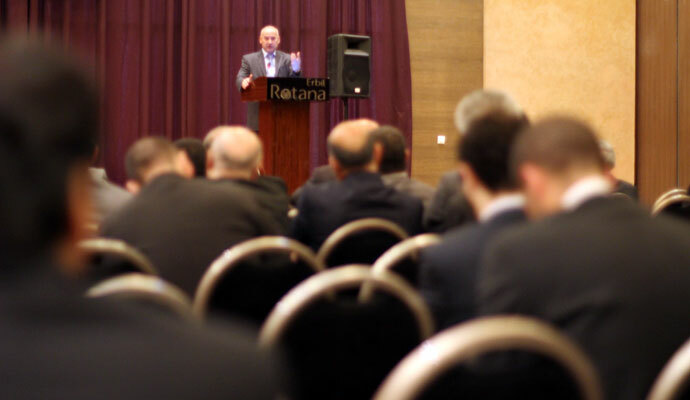 There were more than 130 attendees in the conference, including 40 foreign companies with more than 70 people, 17 Iraq Stock Exchange (ISX) listed companies and speakers from the government, telecom sector, Iraqi Securities Commission (ISC) and ISX. 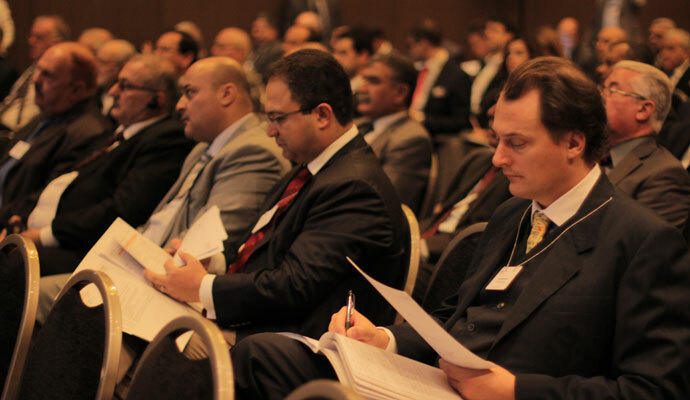 Last year, 30 foreign companies with more than 50 people and 10 ISX listed companies participated to the conference. 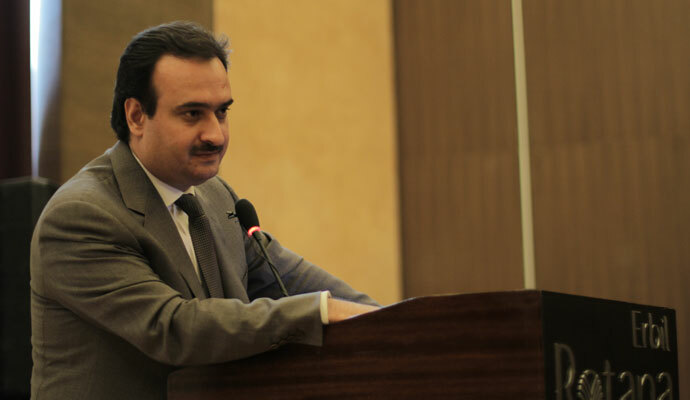 First day, the welcome speech was made by Dr. Abdulrazaq Dawood Al-Saide, the head of the ISC. 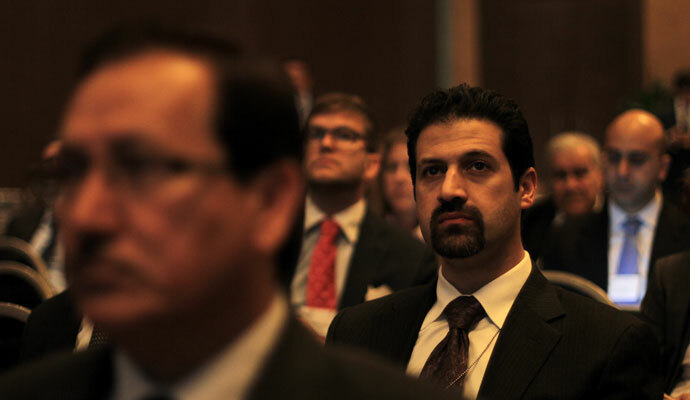 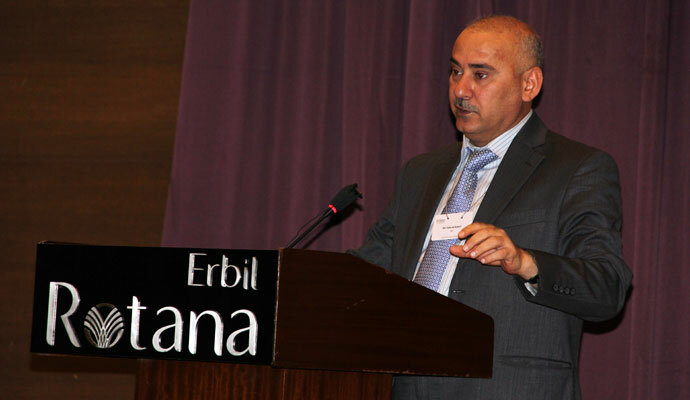 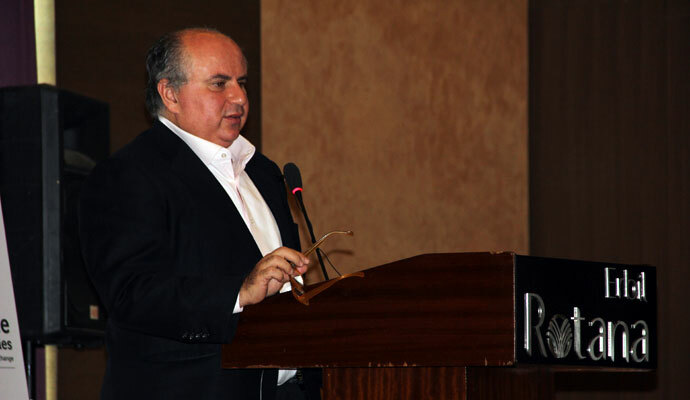 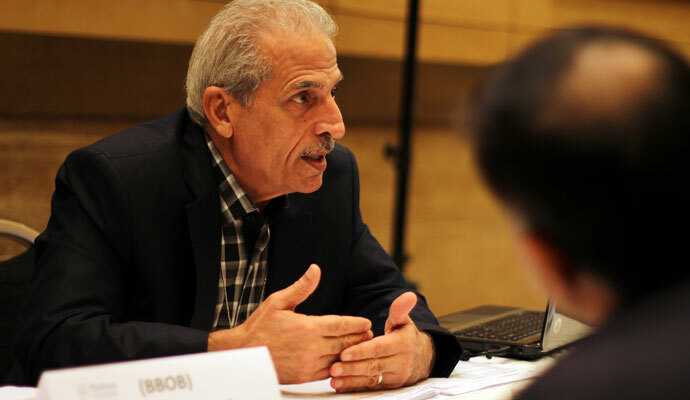 CEO of ISX, Taha Abdul Salam, made a speech about recent developments in Iraq. 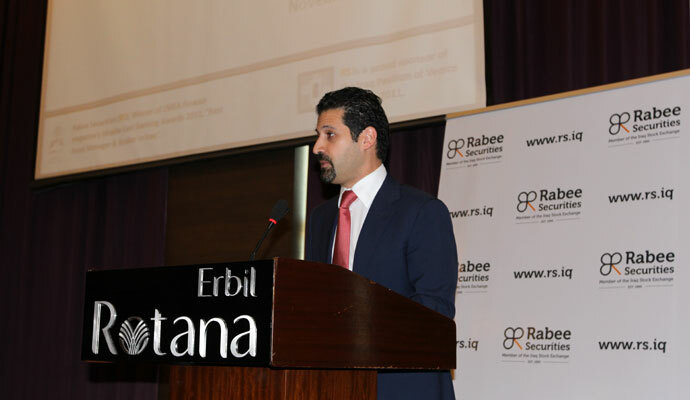 The Chairman of Rabee Securities (RS), Shwan I. Taha, gave a presentation that compares Iraq with neighbor countries and the world. 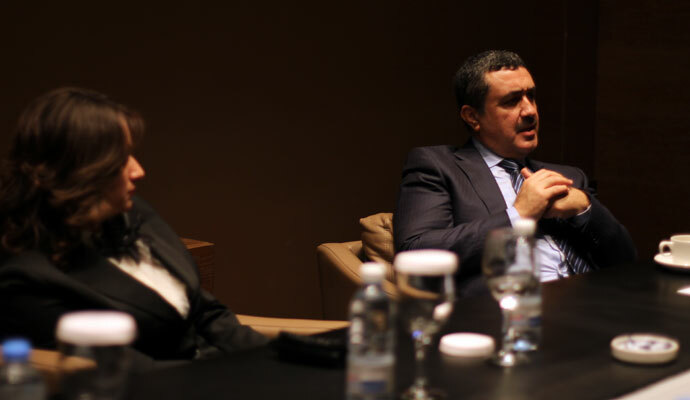 Mr. Taha talked about the country risks and potential growth of the ISX by mentioning the most important developments that needs to be done on the government level, company level and ISX level. 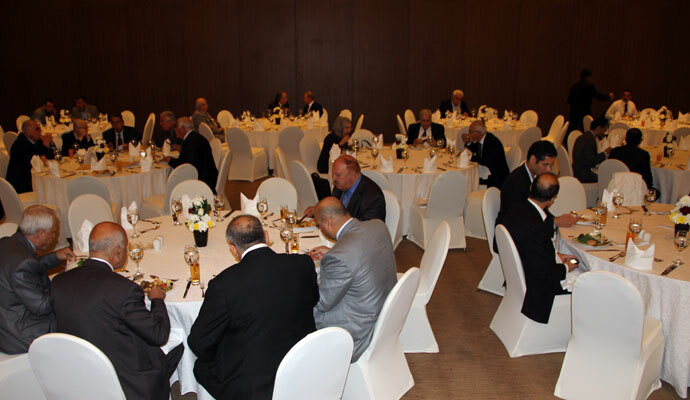 Legal Advisor at USAID-Tijara Project, Thomas Doherty, spoke about the Iraqi economy and legal reforms. 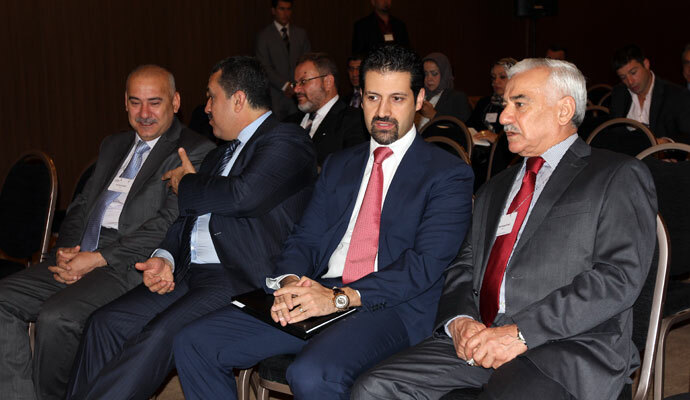 Second day, the welcome speech was made by Qubad Talabani, Head of the Department of Coordination and Follow up (KRG). 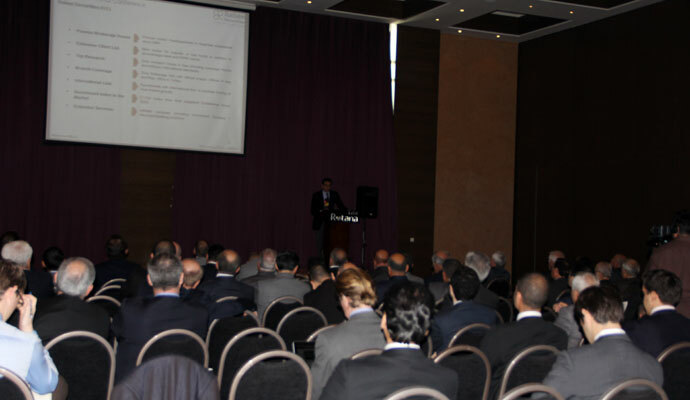 Head of Iraq Practice, Salem Chalabi, gave a speech about the legal issues relating to investment in Iraq. 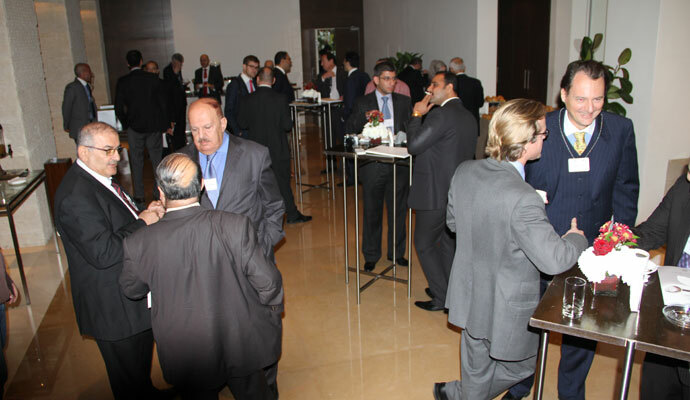 The conference also provided an opportunity for our investors and potential investors to have one-on-one meetings with ISX listed companies after lunch during the two days. 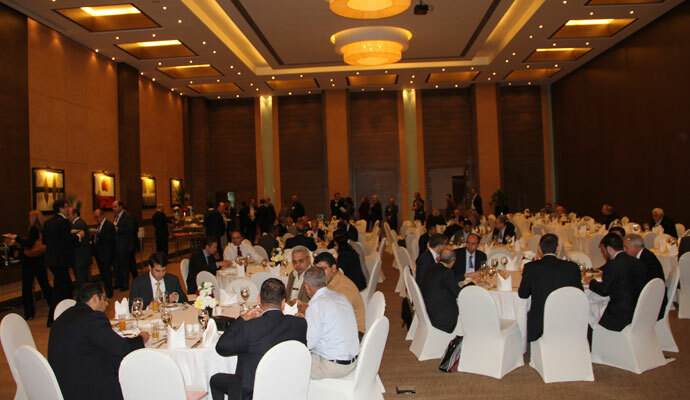 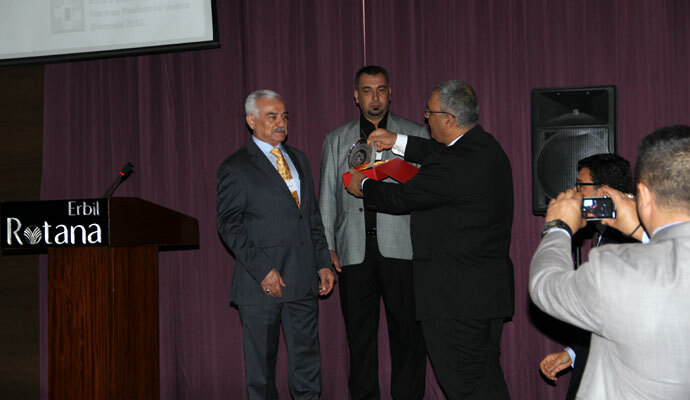 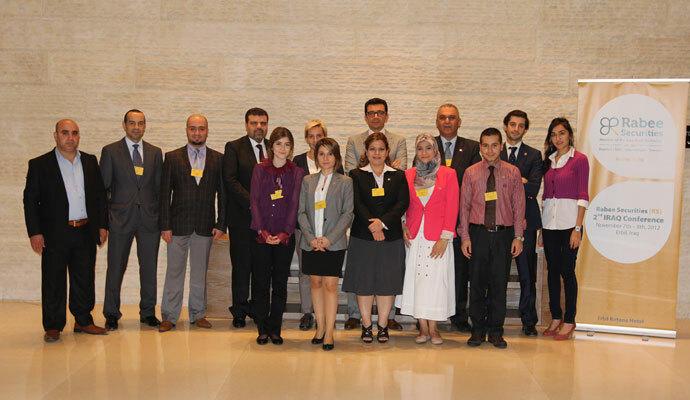 This is an annual event and we hope to see all attendees again in the RS_Third IRAQ Conference.